At first glance, these ten covers seem to have no apparent unifying theme, other than that they are quite lovely and from a relatively short range of time -- late 1971 to Spring of 1973. Take a closer look at them and you will see that in the background, each has an African-American couple as witness or participant to the focal events. Interestingly, the majority of these ten issues have stories in which African-American characters are either the main characters or primary supporting characters in at least one of the interior stories. More interestingly, the issues from this time period that do not have African-American characters on the covers tend not to have African-American characters featured in the interior. While necessarily not always the case, it is a rather striking trend. As covers are generally the first thing a reader sees when they come in contact with a comic, the African-American couple on each acts almost as a type of "signal" that African-American characters will be found underneath the cover. 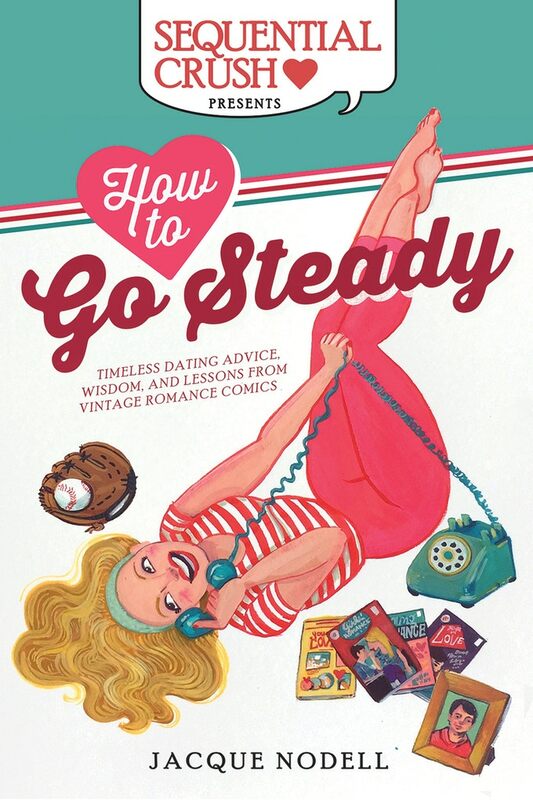 For more romance comic book goodness, check out How to Go Steady!